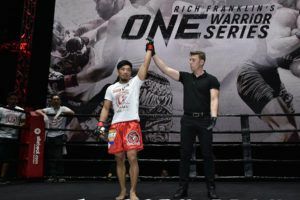 The first episode of ONE Warrior Series (OWS) was released on Monday and the full schedule of live events is now out. 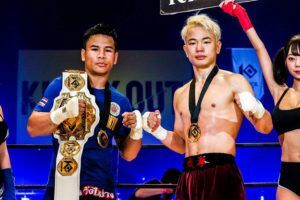 There are currently six OWS shows and 12 ONE Hero Series (OHS) shows on the calendar for 2018. 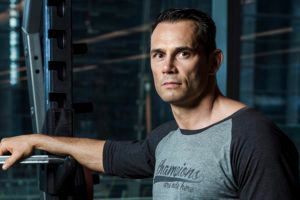 OWS is fronted by Rich Franklin and each season consists of ten episodes posted weekly on YouTube. 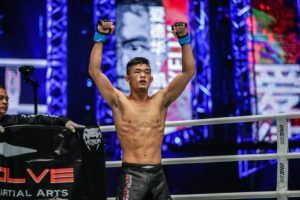 OHS is the Chinese equivalent although it remains to be seen exactly what format the series will take. 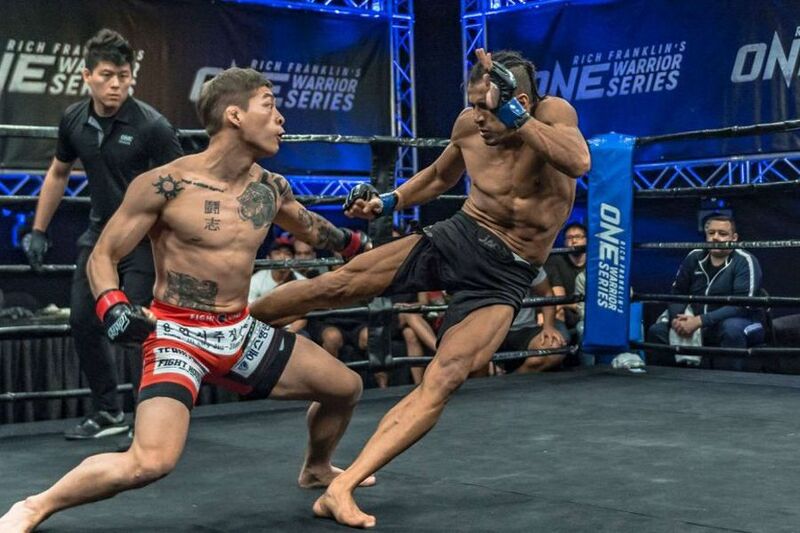 The live events are an opportunity for fighters who are featured on OWS to compete against one another. 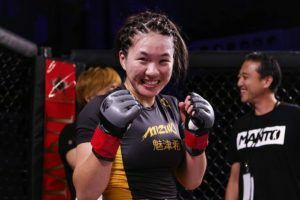 Anyone who impresses can earn a ONE Championship contract and alumni include atomweight kickboxing champion Stamp Fairtex, who challenges for the Muay Thai title at ONE: ‘Call to Greatness’ next month. 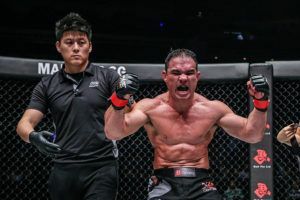 Another fighter to earn a ONE Championship contract on the back of his OWS performances is Mark Abelardo. 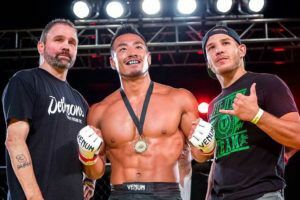 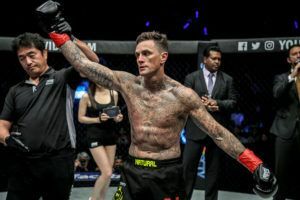 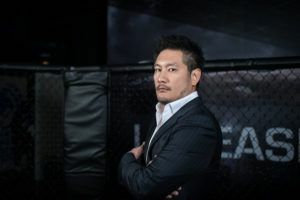 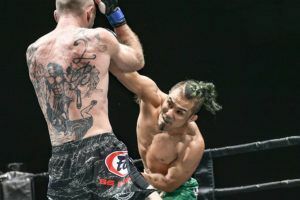 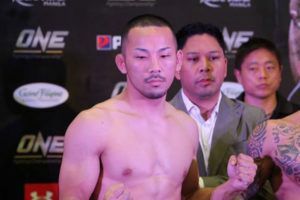 The New Zealander faces Daichi Takenaka at ONE: ‘Clash of Legends’ next month.